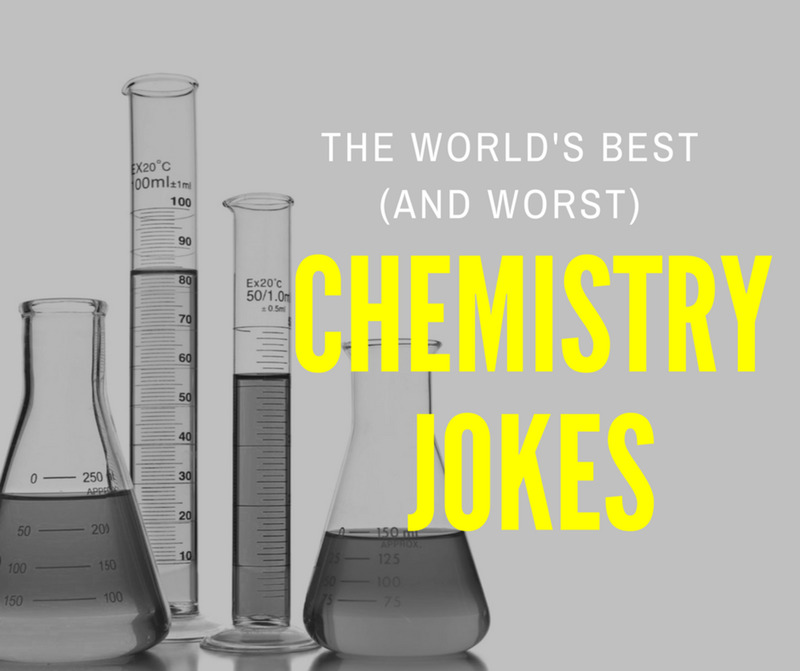 The following is a growing collection of the best physics jokes that science (and humor) have to offer! 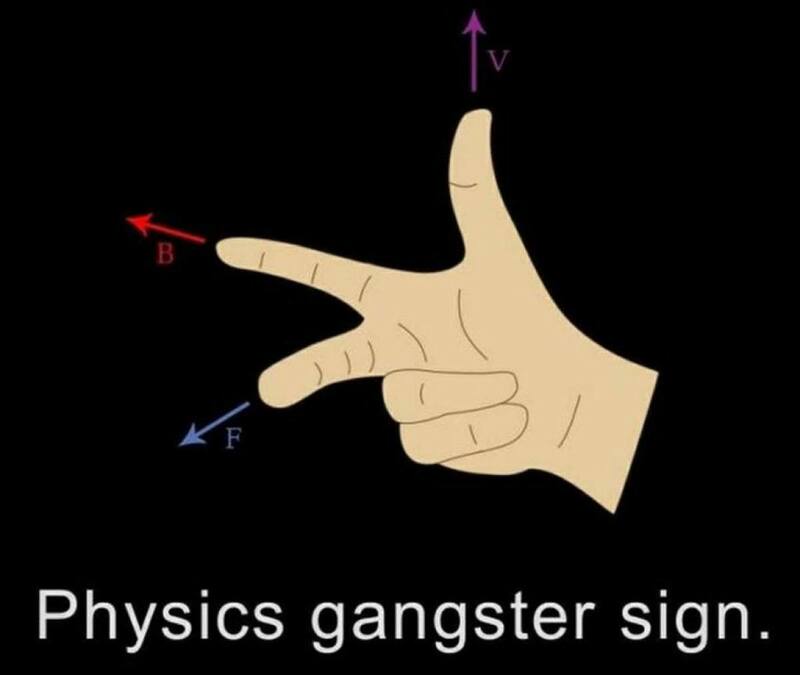 As always, if you have a great physics joke that I missed, please let me know in the comments below. I'm not lazy, I'm overflowing with potential energy. Q: Why did Heisenberg hate driving? A: Because every time he looked at the speedometer, he'd get lost. Q: How does a German physicist drink beer? I really have to force myself to get through this book on friction. Q: What do physicists do at football games? 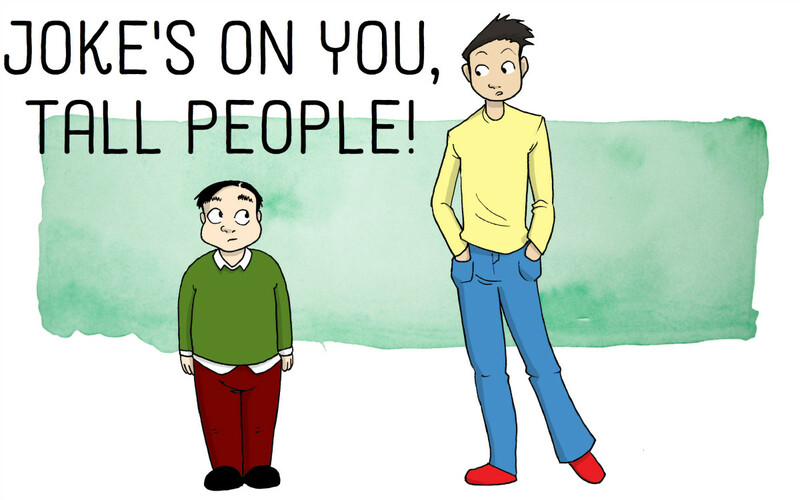 A photon checks into a hotel when the bellhop asks, "Would you like help with your luggage?" 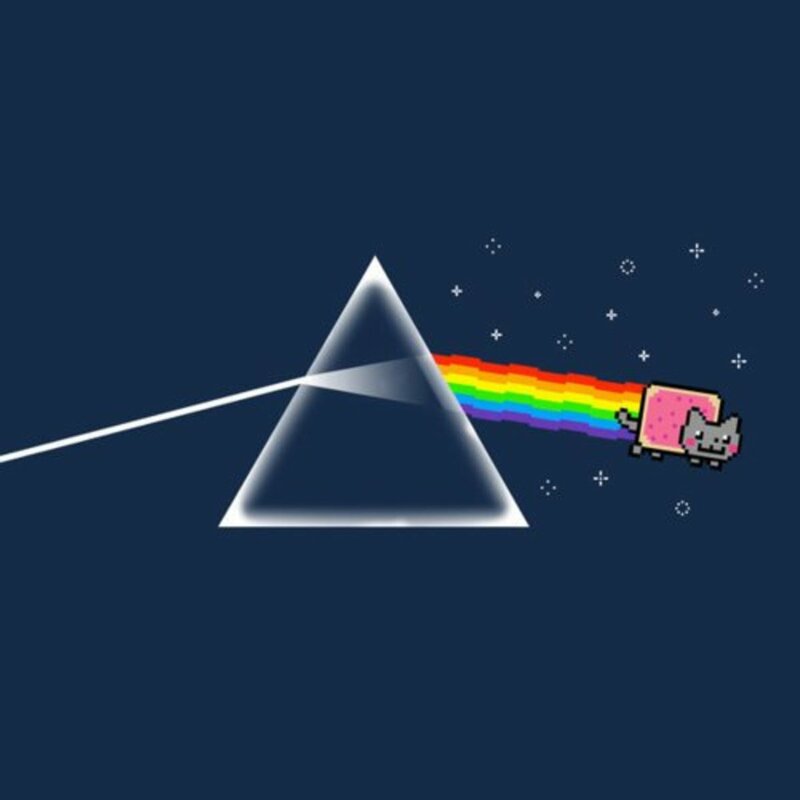 The photon replies, "I don't have any. I always travel light." The cop looks at Heisenberg and says, "Sir, do you realize you were going 75 in a 55?" Heisenberg replies, "Great, now I'm lost!" You matter. 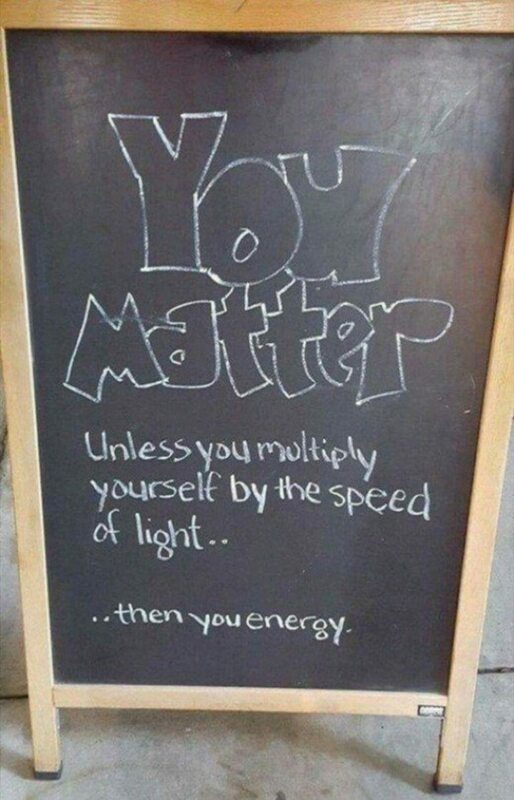 Under you multiply yourself by the speed of light... then you energy. What happens in a black hole, stays in a black hole. Q: What do you get when you cross a physicist and a rock climber? A: You can't. A rock climber is a scalar. Home is where your displacement is zero. Q: What was Schrödinger's favorite movie genre? In 1907, Einstein started developing a theory about space. It was about time, too! Sir Isaac Newton was sitting under a tree one fine day, trying to figure out how gravity works. And then it hit him. 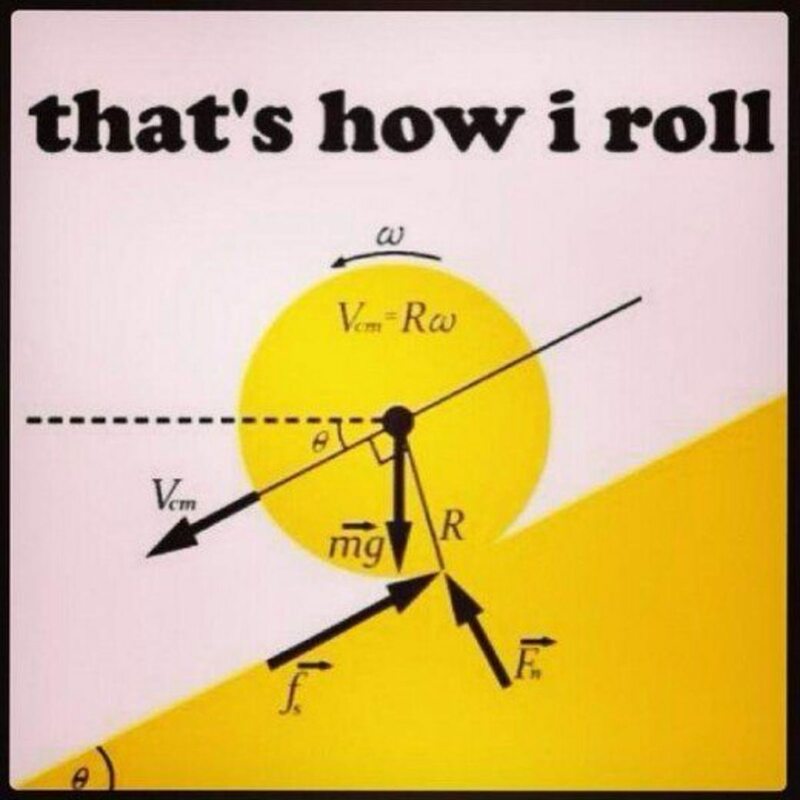 My physics professor said I had potential. Then he pushed me off a building. 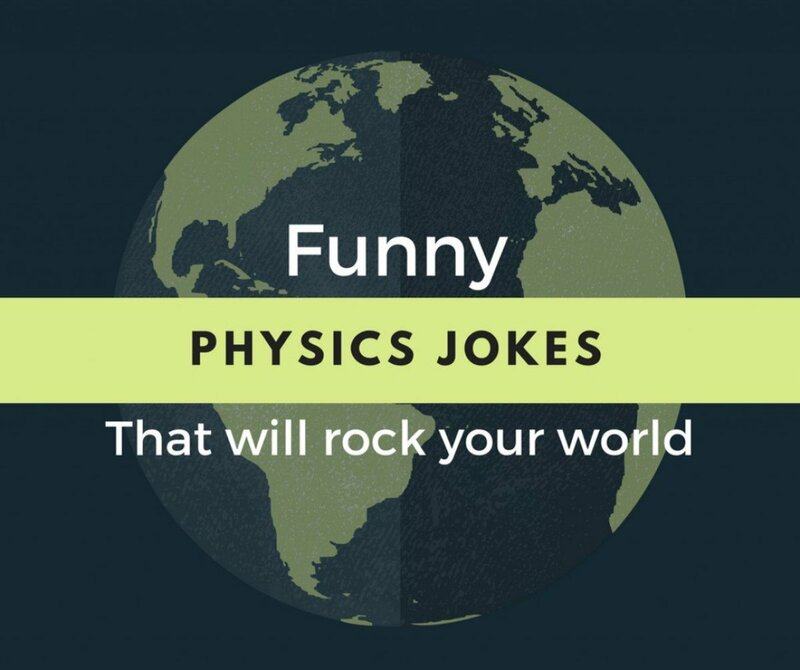 A neutron walks into a bar and asks, "How much for a drink?" Q: Why aren't physicists good in bed? A: When they find the position, they can't find the momentum. When they have the momentum, they can't find the position. Q: What happens when electrons lose their energy? Q: What did one magnet say to the other? A: From behind, I thought you were repulsive. But after seeing you from the front, I find you very attractive. The Higgs Boson walks into a church whereupon the priest immediately says, "We don't allow Higgs Bosons in here." The Higgs Boson replies, "But without me, you cannot have mass." 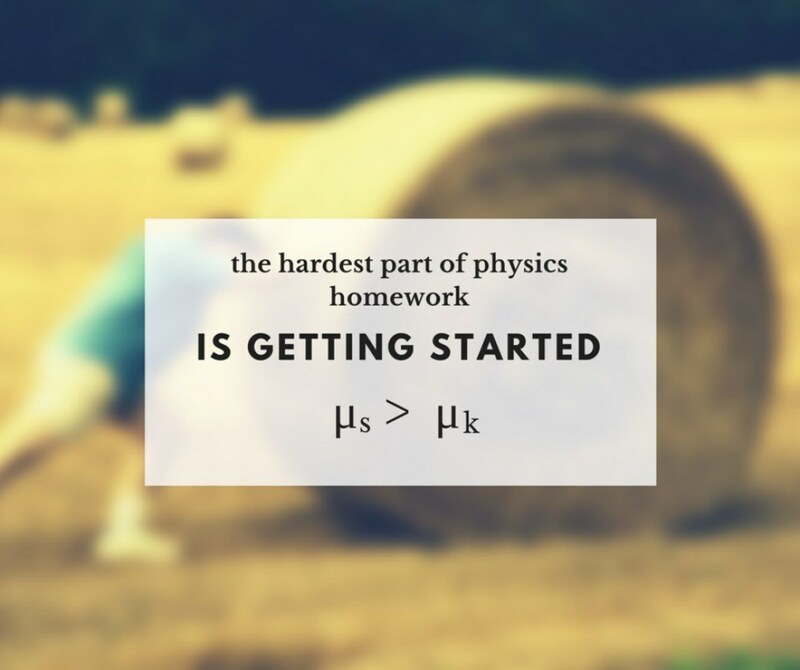 The hardest part about physics homework is getting started. Air resistance is a drag. A hundred kilopascals go into a bar. Professor: Does anyone have any questions before the tomorrow's exam? 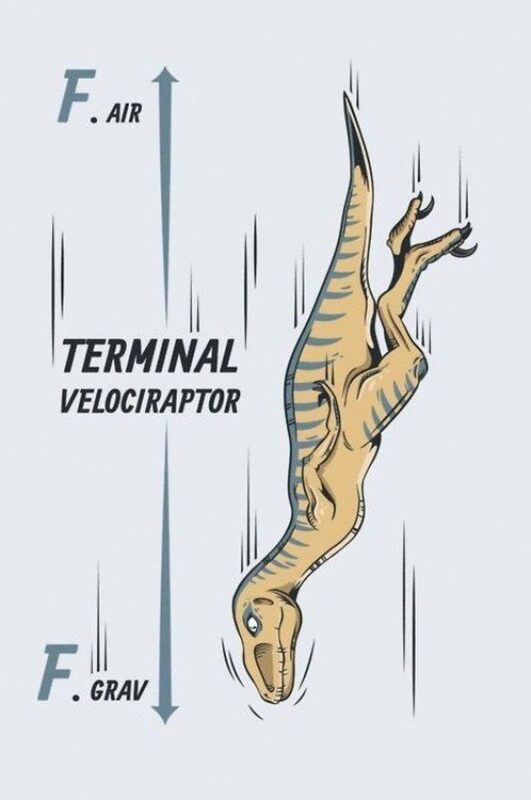 Student: Can you go over terminal velocity? 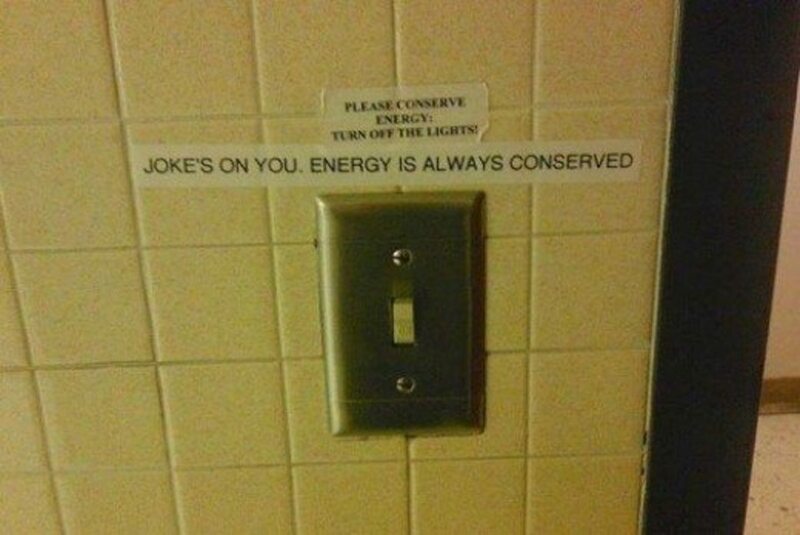 Q: What did one photon say to the other? A: I'm tired of your interference. Q: Why wasn't Heisenberg a good lover? A: Because whenever he had the time, he didn't have the energy. Calculating frequency is so easy it Hertz. Gravity is such a downer. 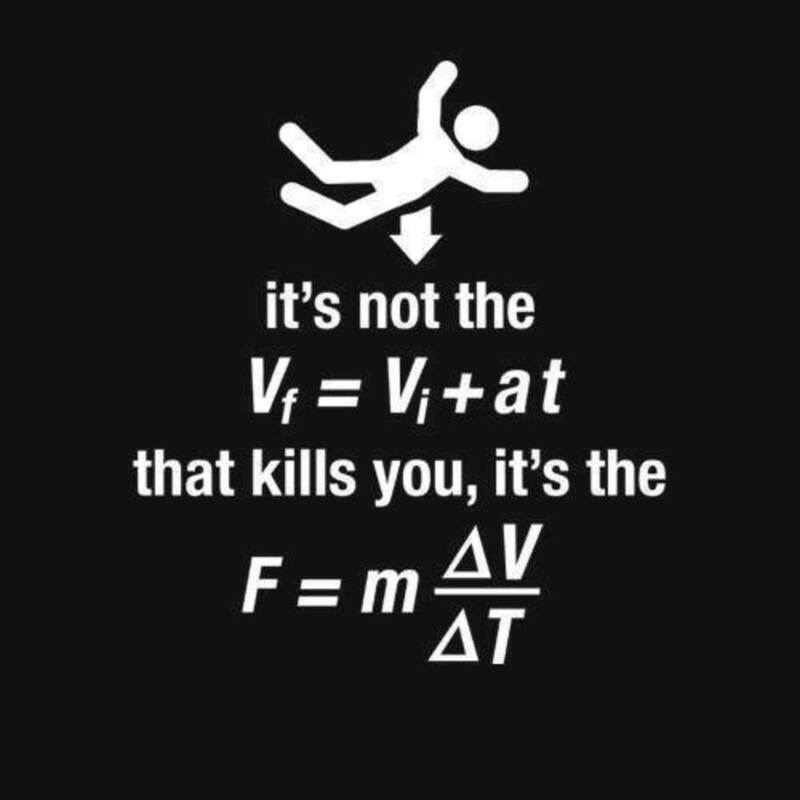 May the force be... ... equal to mass times acceleration. To get to the other side. Why did the neutrino cross the road? Q: What's the difference between a quantum mechanic and an auto mechanic? A: The quantum mechanic can get the car from inside the garage without opening the door. The symposium on time travel will be held two weeks ago. Q: How did Einstein begin the stories he told his children? A quantum physicist walks into a bar and doesn't. 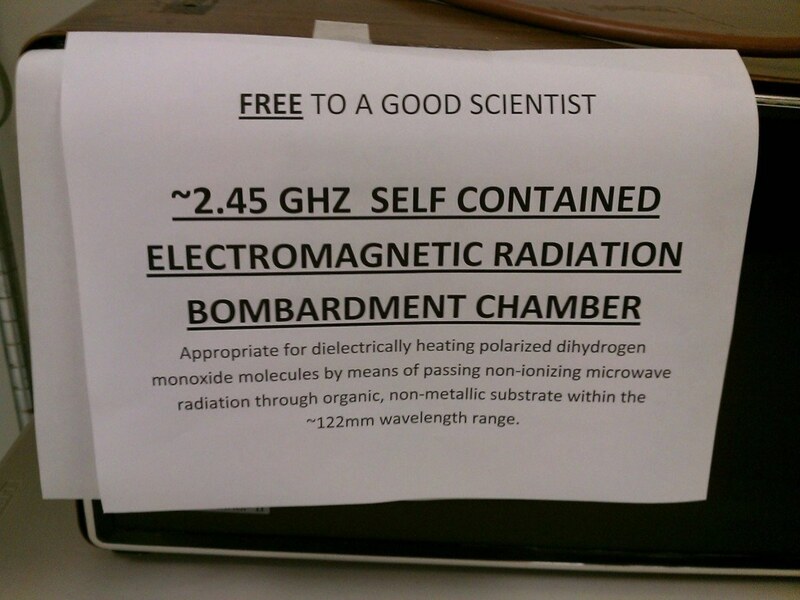 On a sign hanging on a laboratory door: "Gone Nuclear Fission." Police officer: Freeze! Why do you carry two identity cards? Electron: That's my wave-particle duality! 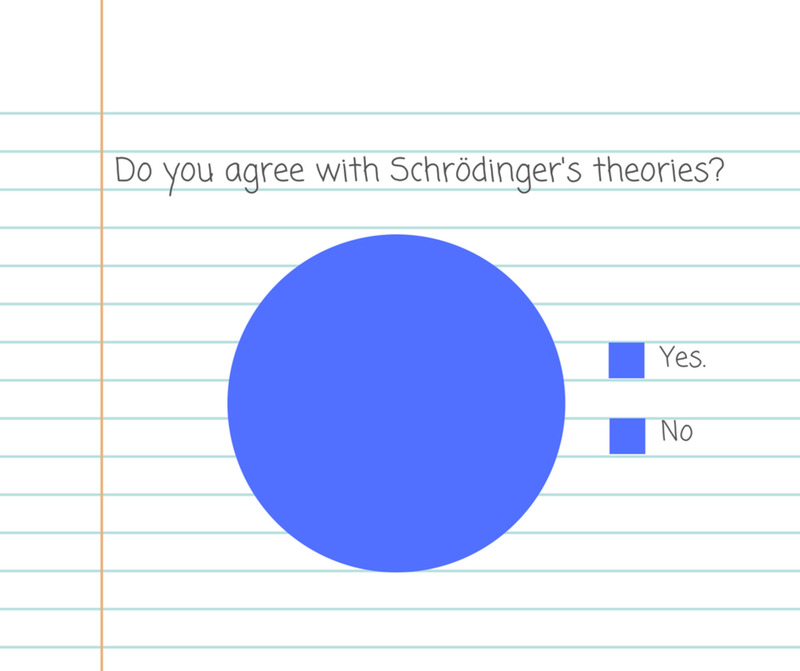 Do you agree with Schrödinger's theories? This was phun and educational at the same time-cool! 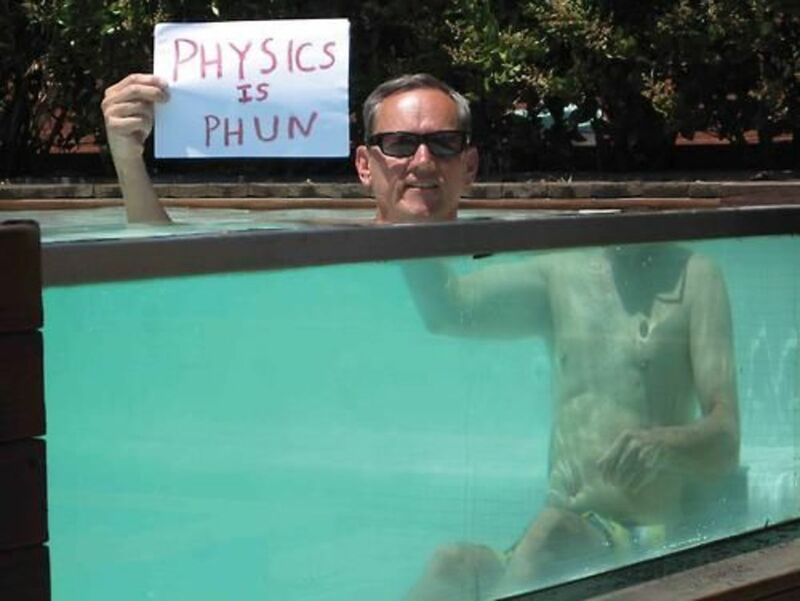 Physics is Pun too, not just PHUN. I thought "What's new?" was "E over H". These were great! My favorite was, "Can you go over terminal velocity?" Took me a moment, then it was delicious! Enjoyed these...you certainly have sangfreud! Lol they are great jokes. I like the picture of the man carrying his head lol. Most of these were so far over my head, I thought I was standing in a hole.